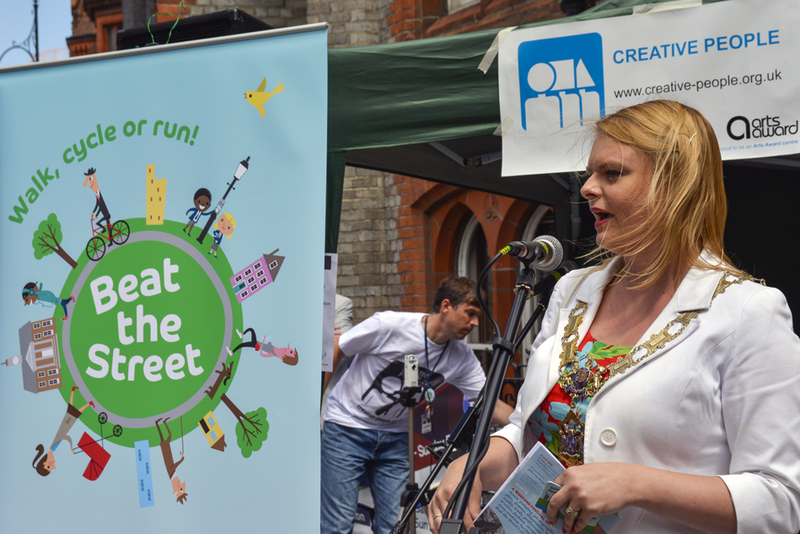 How do you motivate people to be more active, to walk and cycle more? 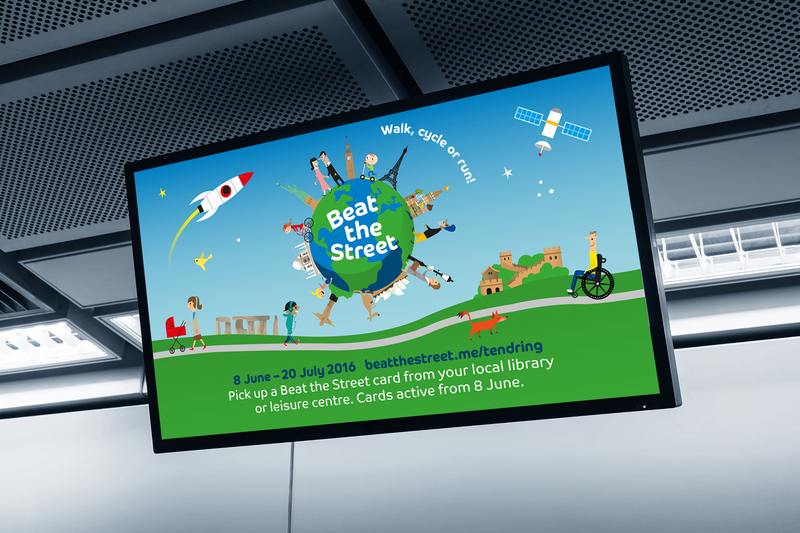 Beat the Street, devised by Intelligent Health, is a game in which players use sensors called ‘Beat Boxes’ placed around a town or city to monitor the distance they travel. 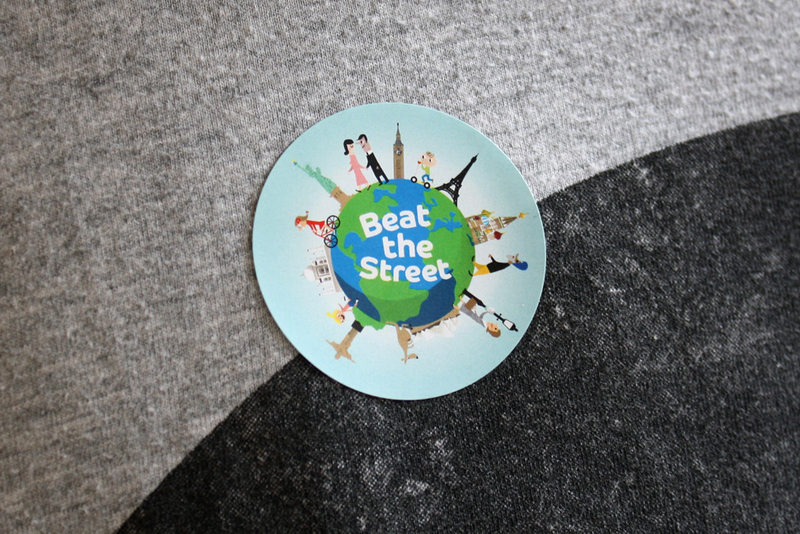 The previous Beat the Street logo alongside our redesign. 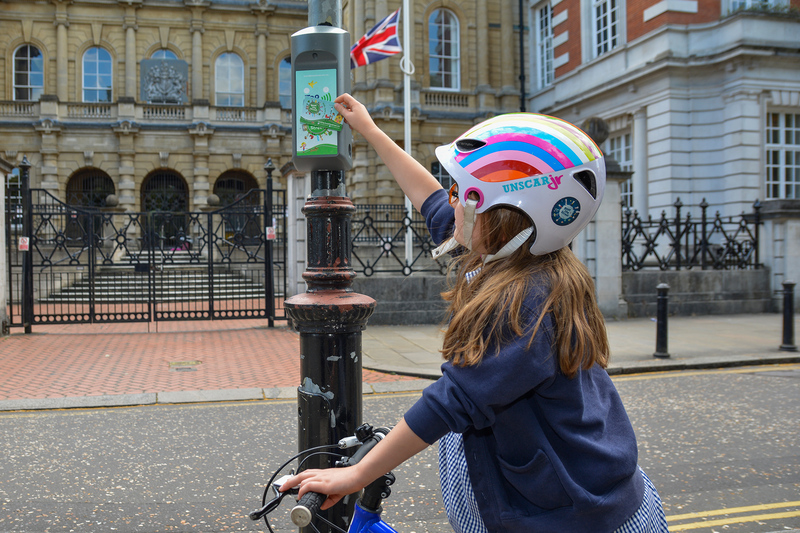 Our challenge was to visualise the concept and encourage residents to sign up to the initiative. 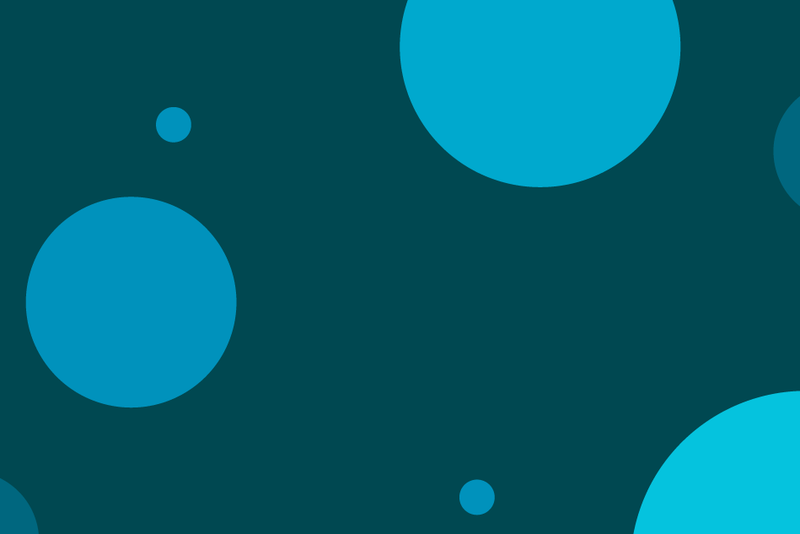 After putting forward a number of visuals, we settled on a whole community based identity brought to life in both printed and digital communications with illustrations by Nila Aye. 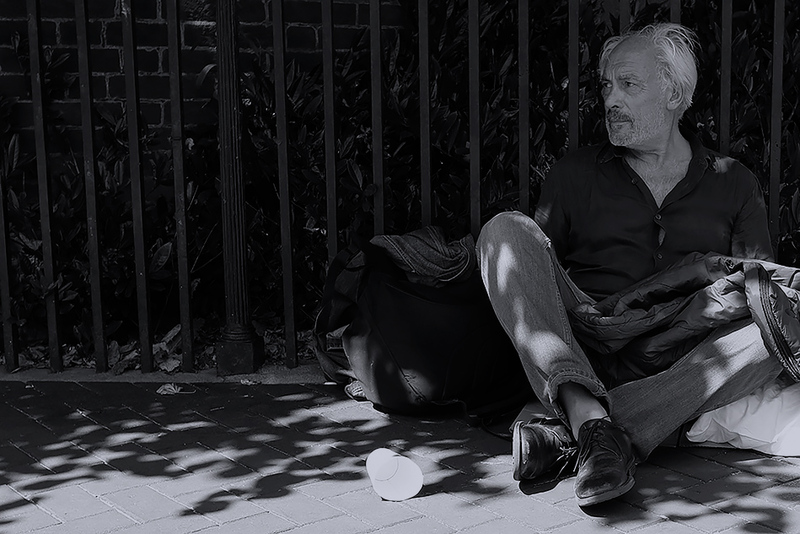 This approach was agreed to be inclusive and adaptable for changing demographics from region to region. 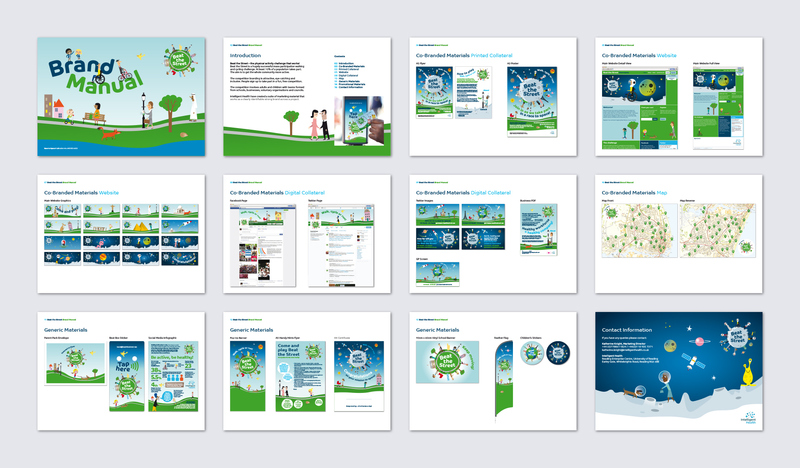 The concept was put into practice across a wide range of materials such as posters, flyers, brand guidelines, social media messaging and event materials. 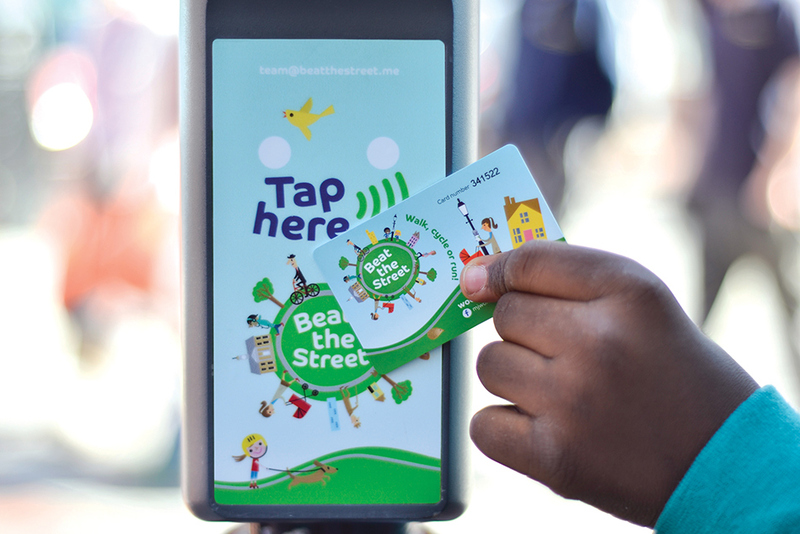 We continue to design and deliver Beat the Street’s marketing collateral for every campaign, this includes print management and the logistics of distribution into hundreds of schools every year. 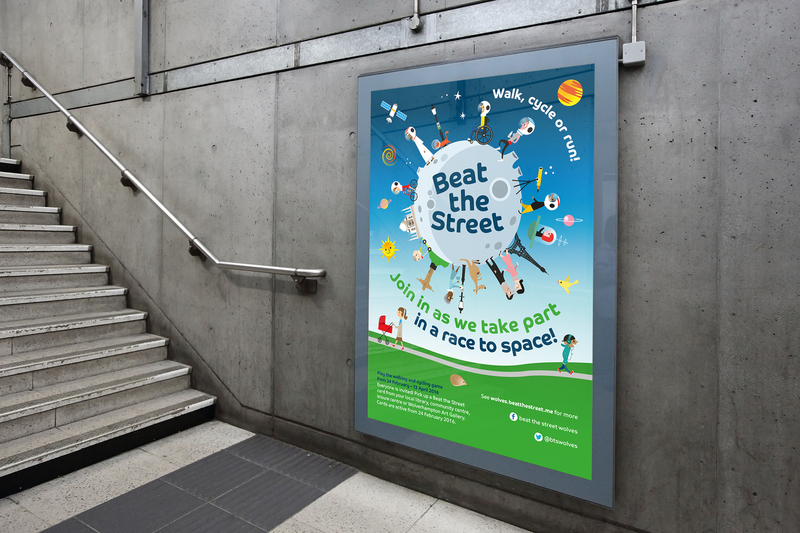 Since the rebrand 80,000 people have subscribed to Beat the Street’s email communications, 750,000 people have played the game and in 2017 9.5 million Facebook impressions were generated. 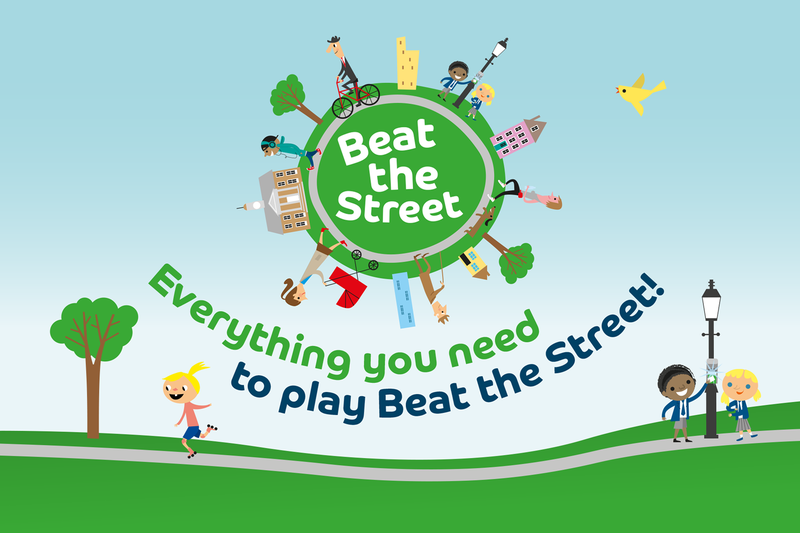 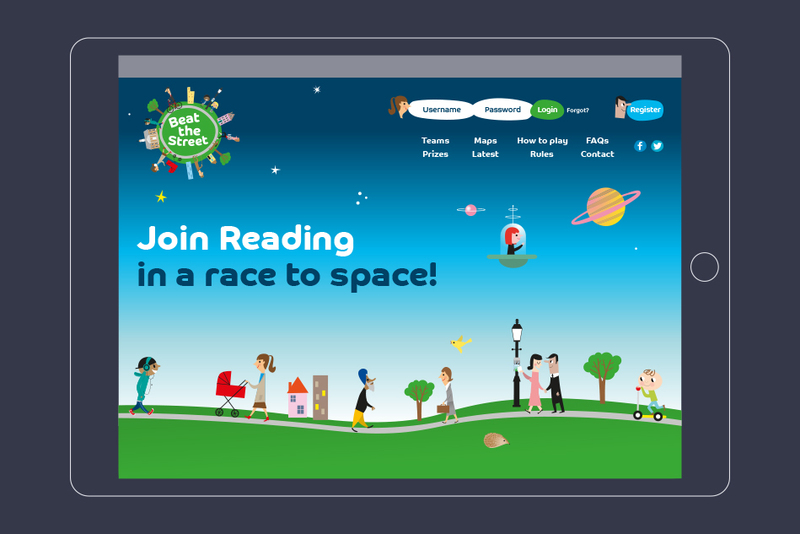 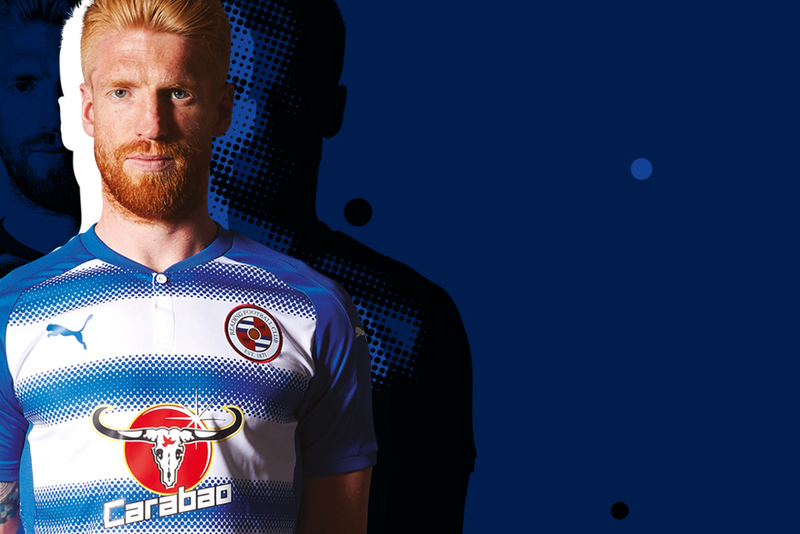 Success in Beat the Street’s flagship campaign in Reading has led to buy-in across the UK and in the European cities of Athens, Terni and Gdansk.